LOCSU has access to a number of specialist advisers who offer expertise on clinical issues and pathway redesign. Simone Mason is Digital Learning Support Officer leading support for CGPLs in the sector. Simone is a dispensing optician with more than 25 years’ experience and a member of Solihull LOC where she is a CGPL. Simone is also ABDO sub-regional lead for the Midlands and The North of England. She holds a postgraduate certificate in Leadership Skills for Optical Professionals and, in March 2017, passed the LOCSU Clinical Governance and Performance Lead course. Christiane Shrimpton joined LOCSU as a part-time Director of Ophthalmology in March 2018. She has worked as an ophthalmologist at Furness General Hospital since 1999 and has held various leadership roles in Morecambe Bay since 2009. She has been registered with the General Medical Council since 1992 and joined the specialist register for Ophthalmology in 2010. Since 2012 Christiane has held a number of senior roles within the University Hospitals of Morecambe Bay NHS Foundation Trust (UHMBT). Most recently, in 2014, Christiane led major service reforms as Ophthalmology Lead for the Better Care Together (BCT) Initiative which saw almost 6,000 appointments move from the hospital eye service to community optical practices in its first year. The Better Care Together initiative was part of a series of national reforms stemming from the Five Year Forward View blueprint which introduced New Care Models. These identified 50 Vanguard sites across England to deliver services with the “triple aim” of better population health, better quality services, delivered at a lower cost. This included a reform of the ophthalmology service in which Ms Shrimpton was appointed as BCT Lead. 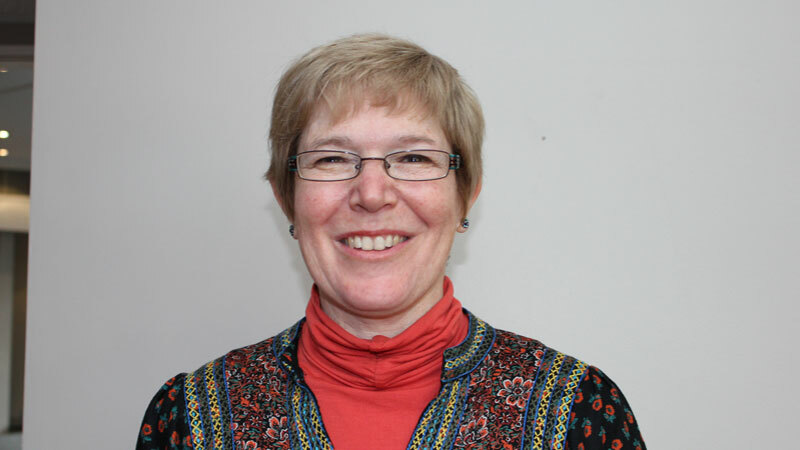 Jane is a self-employed optometrist with over 30 years’ experience in numerous different types of practice including multiple, hospital, health centre, independent optometry-owned and dispensing-owned practices. 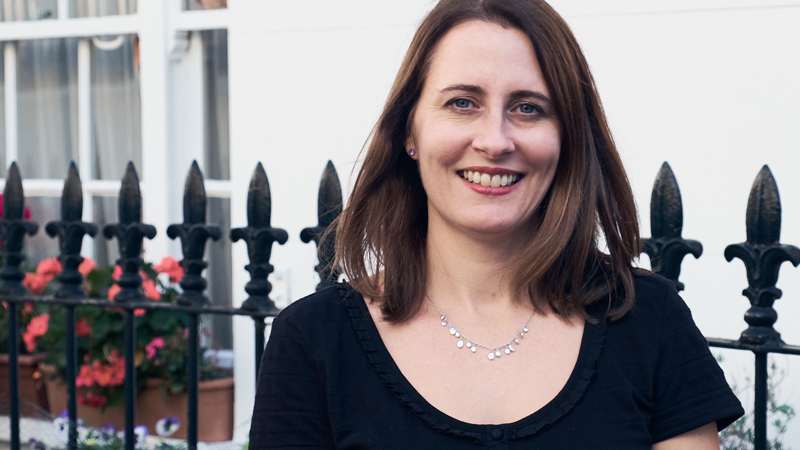 She provides a weekly optometry clinic in a Primary Care Medical Centre, managing anterior segment eye disease and refining referrals for 4 GP practices, so is accustomed to working with GPs as well as ophthalmologists. 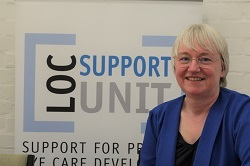 Jane has worked with LOCSU as an associate since January 2008. Other roles include AOP Director and a committee member of Dorset LOC. Jane also sits on Vision 2020 UK Primary Care Group plus Glaucoma Alliance UK. Jane was awarded The College of Optometrists Diploma in Therapeutics, Additional Supply in July 2006 and Independent Prescribing in July 2010. Bruce currently works in independent community practice in four practices across Buckinghamshire. He has been involved with Buckinghamshire LOC since May 2001 and has been Chair since May 2003. 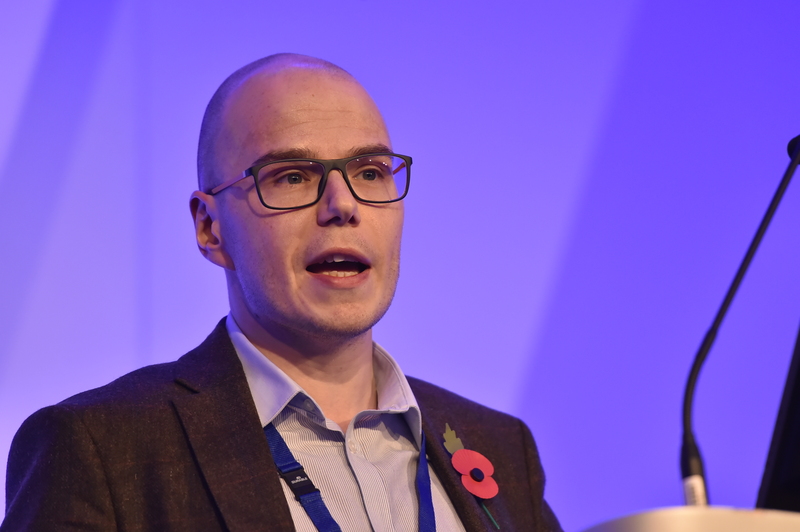 He is the Lead Assessor in Buckinghamshire and Milton Keynes for the LOCSU Chronic Open Angle Glaucoma/Ocular Hypertension pathway and is a LOCSU associate. He leads the working groups on the development of the LOCSU Adult Low Vision pathway and the LOCSU People With Learning Disabilities pathway. Peter is an optometrist in independent practice in the West Midlands. He is an AOP Board member, Co-Chair of the OC Information and IT committee, as well as IT & IGT Adviser to LOCSU and Secretary of Sandwell LOC. 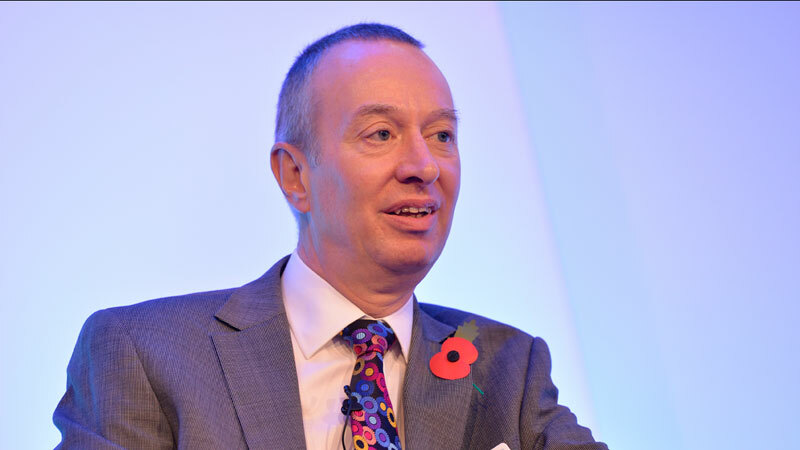 He is also co-module leader on the WOPEC module Legal Aspects of UK Optometry, and is a clinical adviser to the AOP. He has recently completed his D.Optom at Aston University. 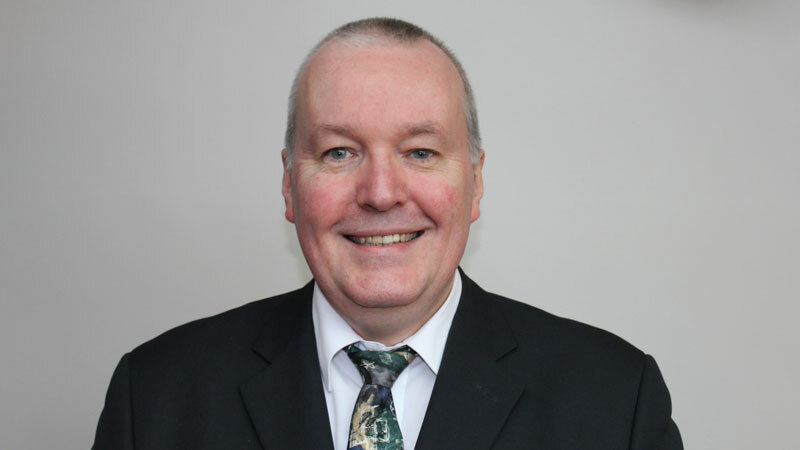 Trevor is an optometrist in independent practice in Stockport and a Clinical Advisor to the AOP’s legal department. He is a member of his local LOC and an adviser to LOCSU. He leads the optometry postgraduate education modules of Legal and Audit at Cardiff. Except for Simone, all the others can be contacted via the Contact Us page.